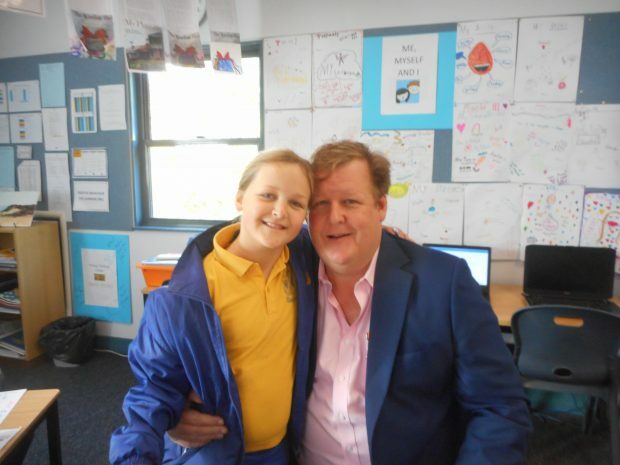 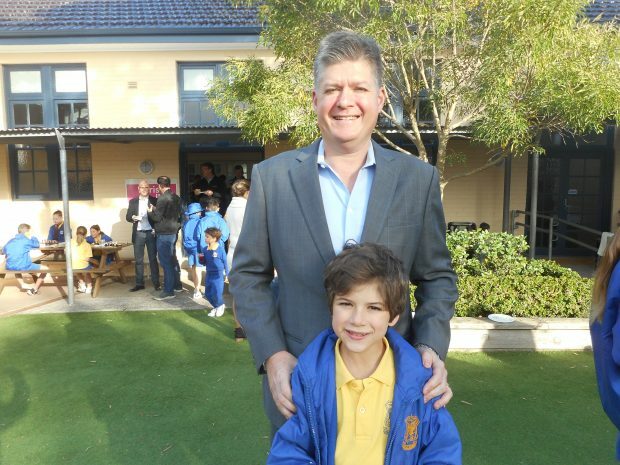 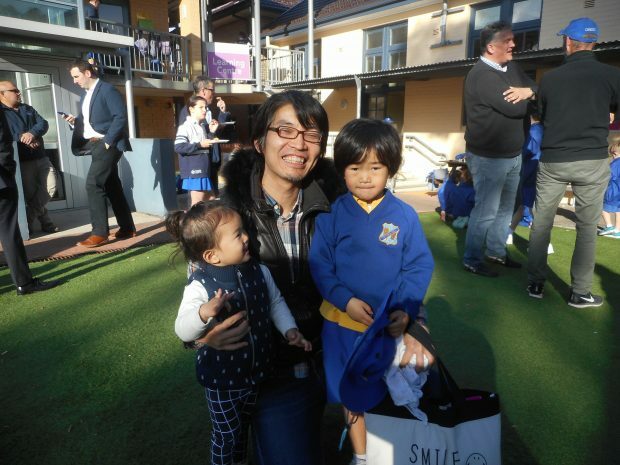 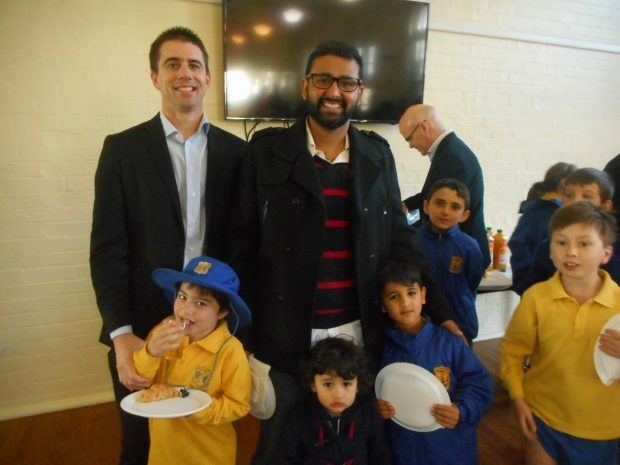 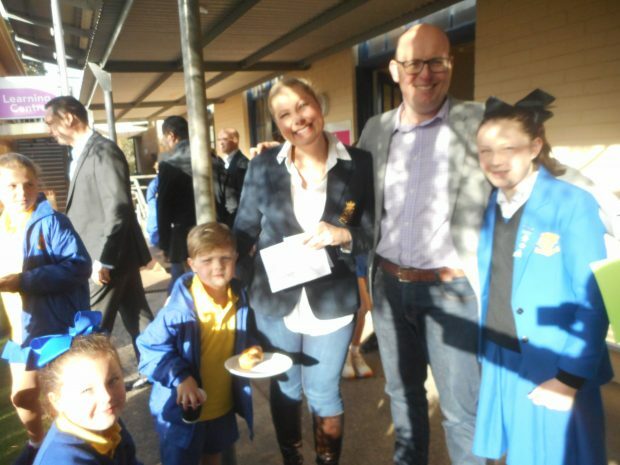 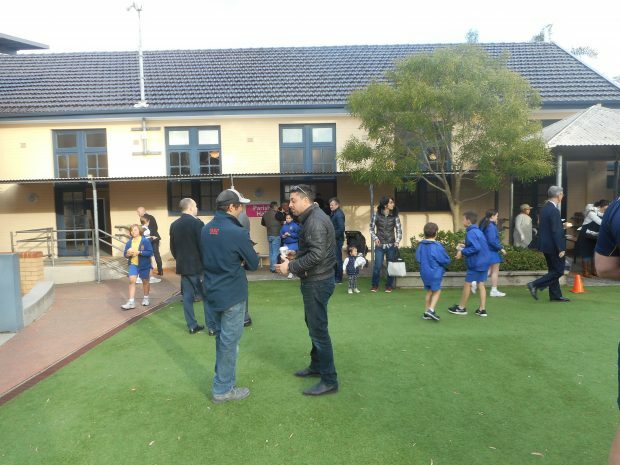 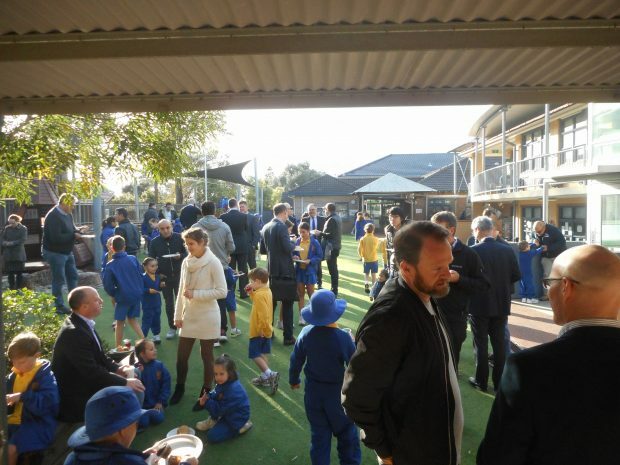 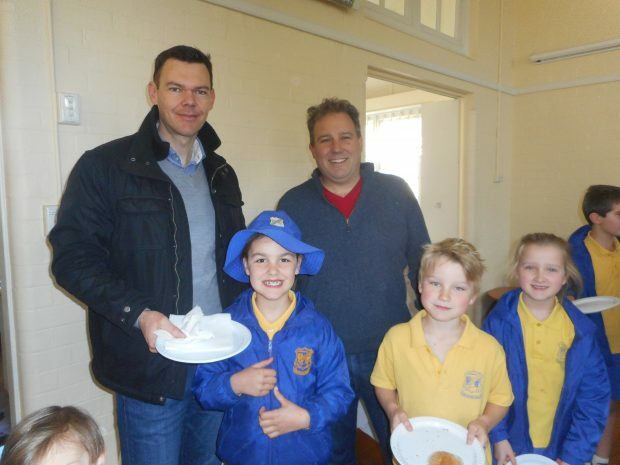 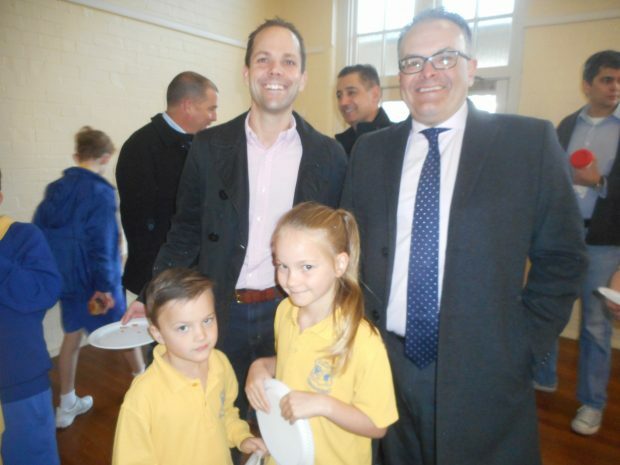 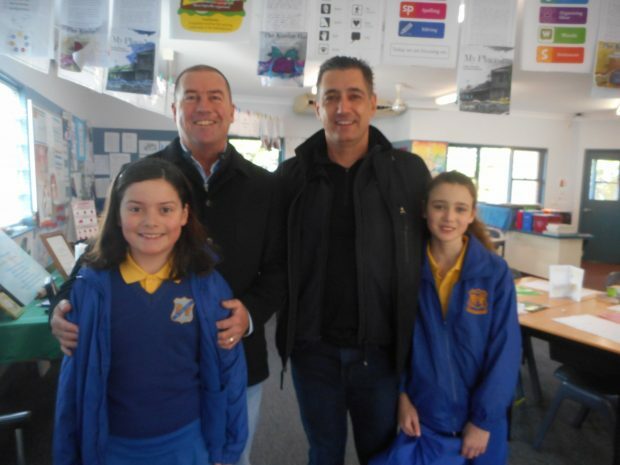 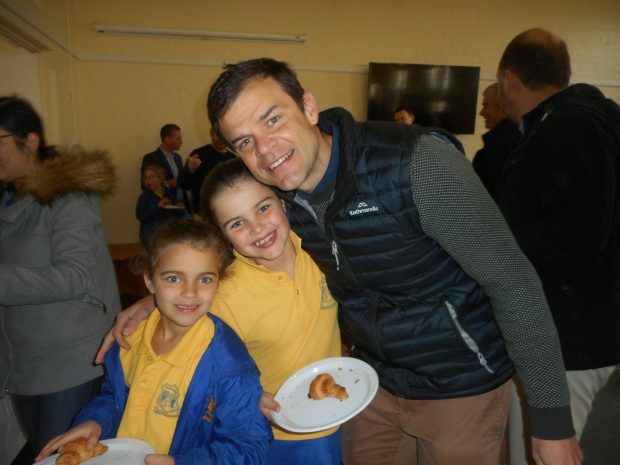 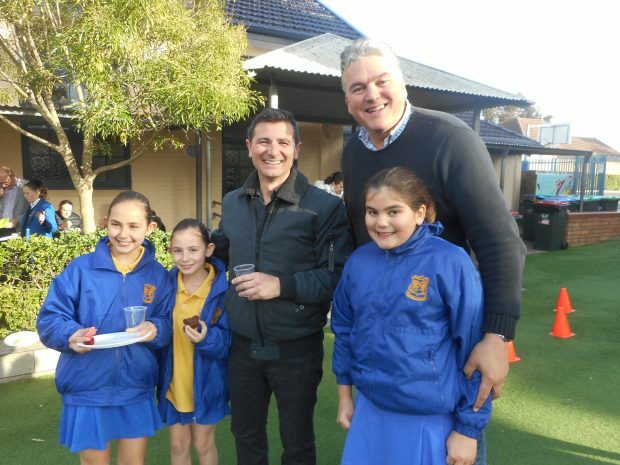 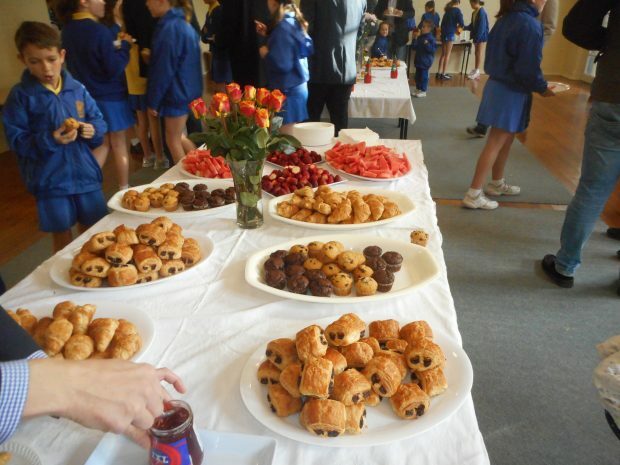 On Friday 31 August 2018, SPN held their Father’s Day Breakfast. 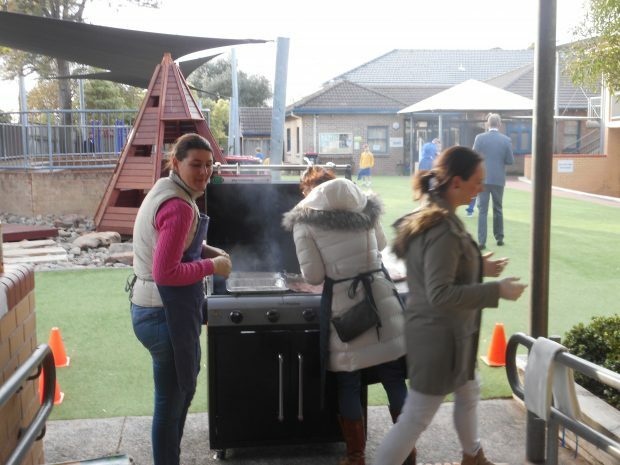 It was great to see everyone having a good time and enjoying the delicious feast put on by the Kindergarten parents. 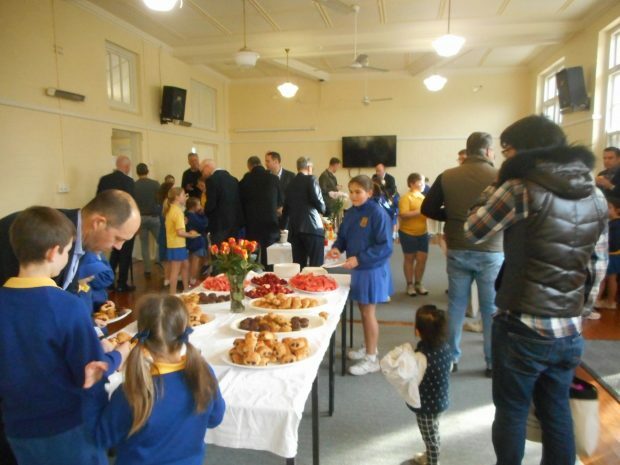 Thank you to all those involved, your contributions made the day very special for everyone.